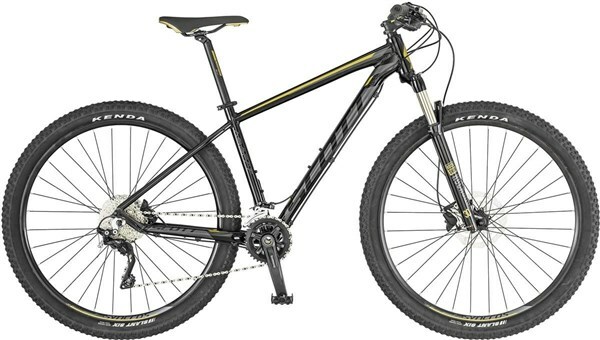 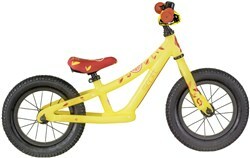 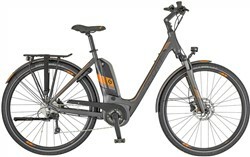 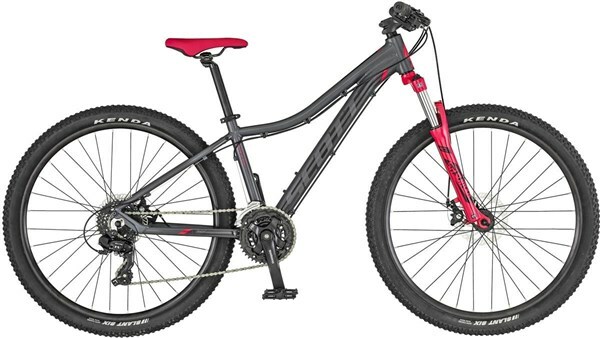 Scott Bikes offer top performance whether it is a mountain bike, road bike or kid’s bike. 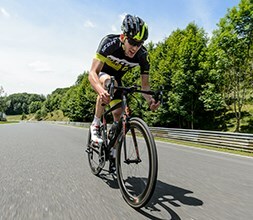 With high quality alloy and carbon materials, great specifications and an option for everyone, there’s a Scott bike for you. 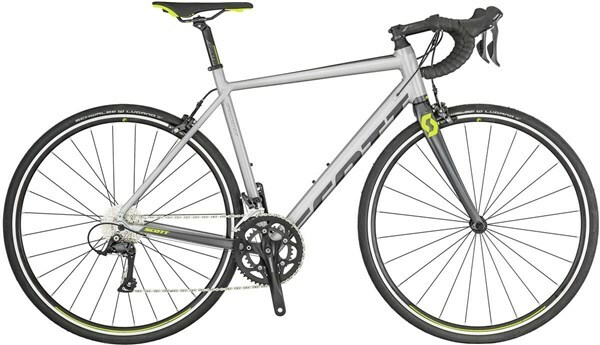 Our nearly new Scott bikes offer even more value, with ex demo, ex display, and cosmetically affected bikes sold at discounted prices.